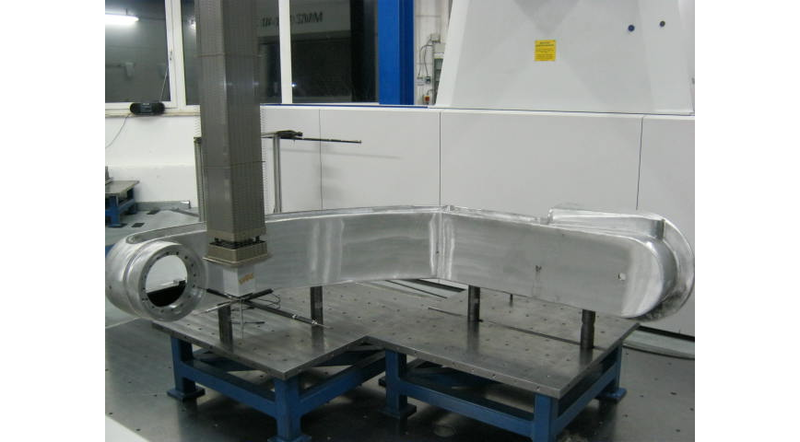 With around 50 of the latest CNC machines, we can undertake the complex machining of cast, steel, aluminum, non-ferrous metal, and titanium alloys up to a block with a side length of 2,500 mm, a diameter of 5,300 mm, and a unit weight of 20 tons. We provide high-precision turning, milling, drilling, and grinding. Flexibility and reliability are of the utmost importance even when implementing complex requirements. All products are manufactured in accordance with the very highest technical standards.